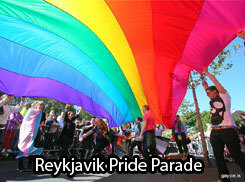 Gayice.is is a gay travel guide for gay, lesbian, bisexual and transgender travelers visiting Iceland. 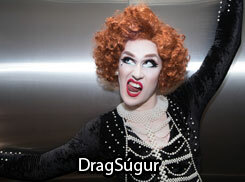 Gayice.is contains information about gay Iceland and more importantly gay Reykjavik where the active gay scene is. 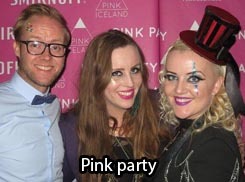 Our mission is to provide LGBT travelers with fresh, up to date and practical information about the gay scene in Iceland, such as bars, clubs and events, suggest what to do, where to go and where to mingle. On Gayice.is you´ll also find information about LGBT organisations in Iceland, social groups among other things which might be helpful if you are visiting Iceland.